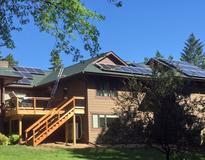 A 9.9 kW system installed with Silicon Energy modules and SolarEdge inverter. 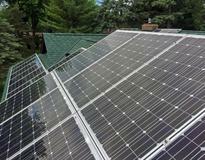 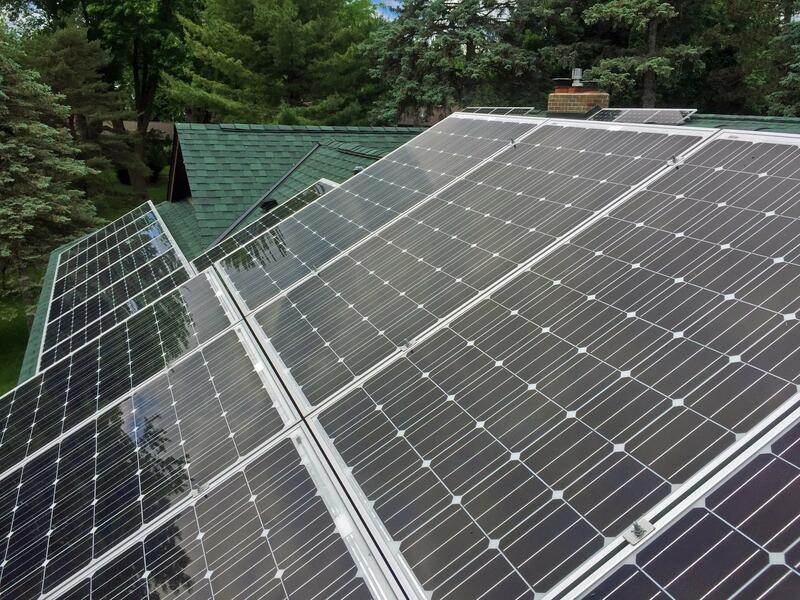 A 9.9 kW system on a new addition in Wayzata, MN. 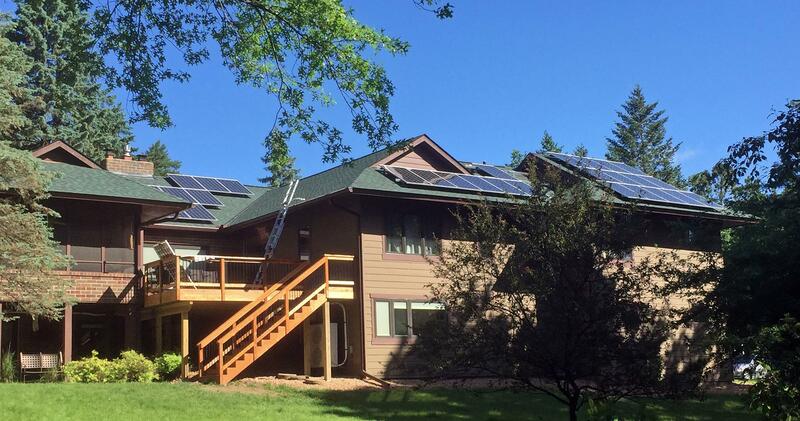 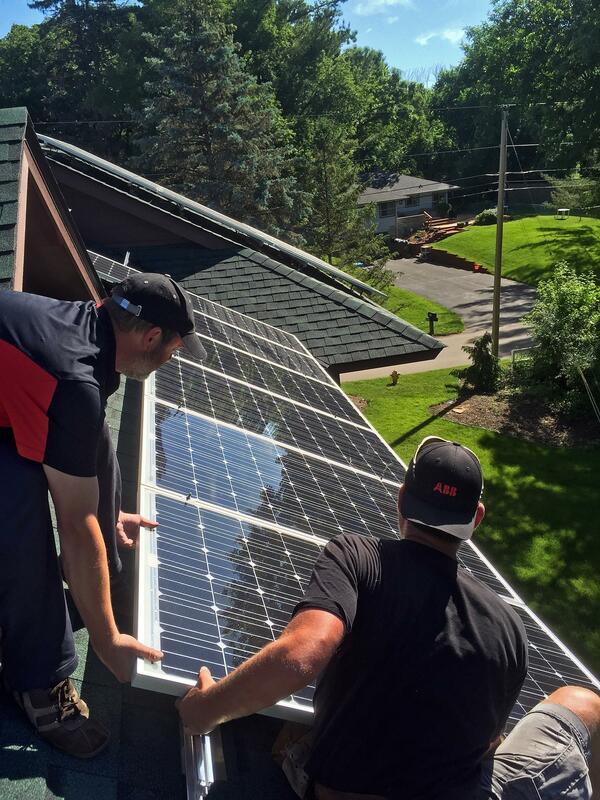 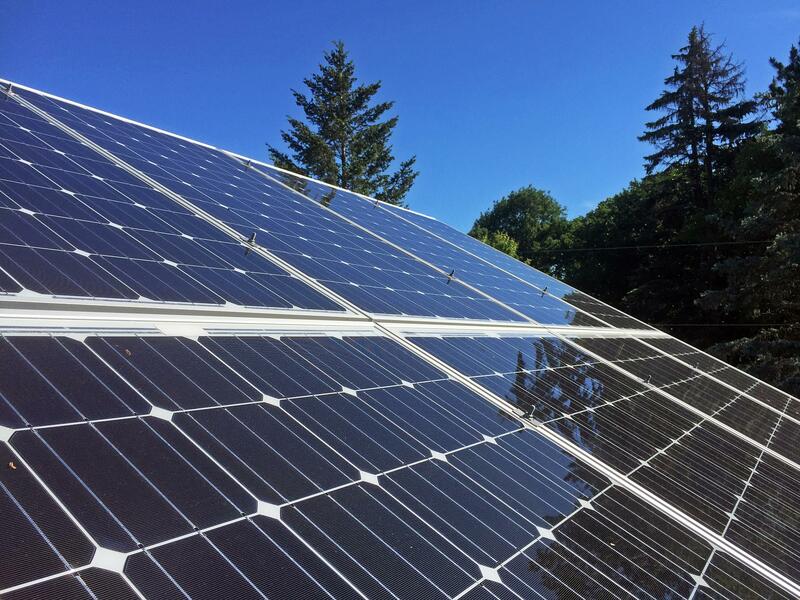 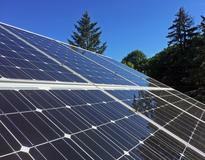 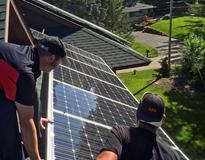 Spread out over three roofs, the Silicon Energy modules combined with the SolarEdge optimizer/inverter package to participate fully in the Made in MN program.